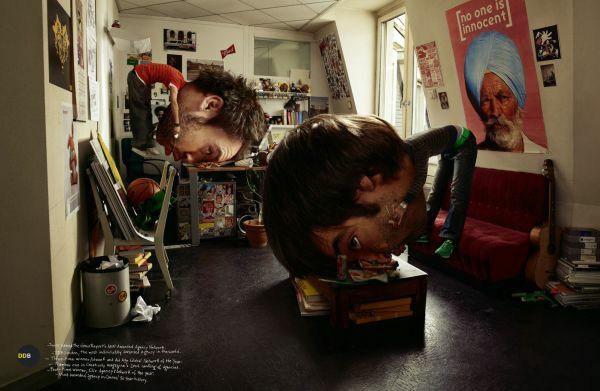 Advertising agency DDB, one of the most respected and renowned in the world. It was twice named Most Awarded Agency Network in version Gunn Report, has received the largest number of awards for its 50-year history of the advertising festival in Cannes, holds first place in the ranking Creative Magazine for 2006. 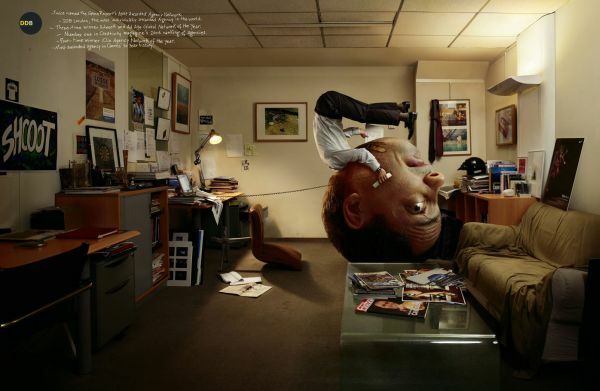 Below are some prints of the Advertising Agency DDB.